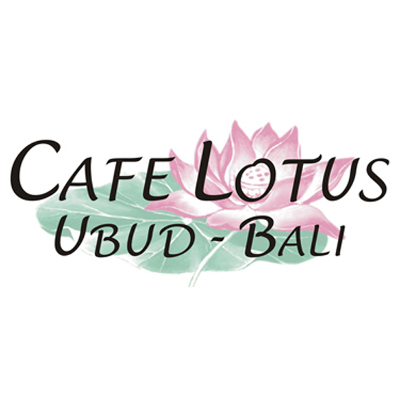 Cafe Lotus is a well known restaurant in Ubud-Bali, Indonesia. We are serving an Indonesian, western or international cuisine. Cafe Lotus is one of my go-to must visit places in Ubud! The atmosphere is wonderful, with tables nestled into the beautiful garden that stretches way back away from the road, so it feels like a little tropical paradise. The food and service are fabulous, too. We visited Cafe Lotus for my mother's 70th birthday. The staff made us feel very special even bringing cake and singing"happy birthday"
Wonderful, quick service and delicious food. The view of the temple and lotus is fantastic. Quite serene! We had the fish- ricetable. High qualitiy of the fish, a lot of variety. We were sitting at the low tables, so we had a good view on the balinese dancing performance. Nice combination!